Don't call it a downgrade. 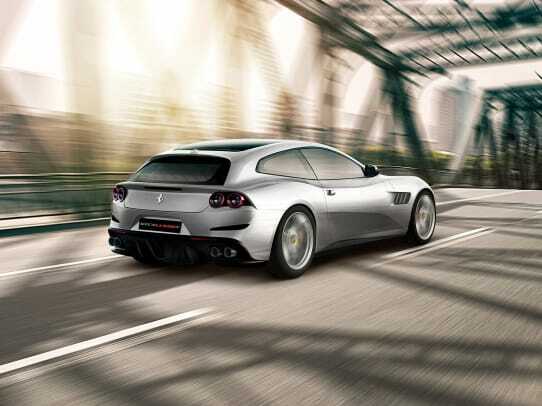 Ferrari&apos;s hottest hatch is getting a new engine option with the GTC4Lusso T. The T model swaps out the V12 for a V8, which maintains those high-performance numbers the prancing horse is known for, but also gives you even more efficiency and range. 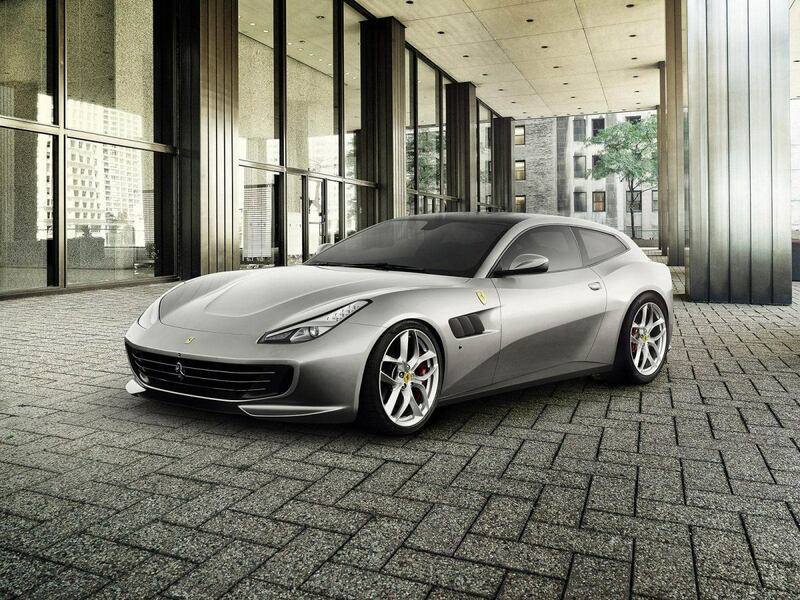 Ferrari&apos;s first four-seater with a V8, the GTC4Lusso T will produce 600 hp and 560 lb-ft of torque that helps the car put down a 0-60 time of 3.5 seconds while on its way to a top speed of almost 200 miles an hour. 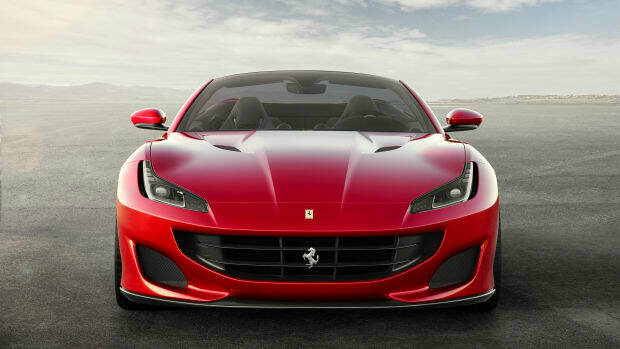 The car also loses the all-wheel-drive setup and gains rear wheel drive with 4WS rear-wheel steering. 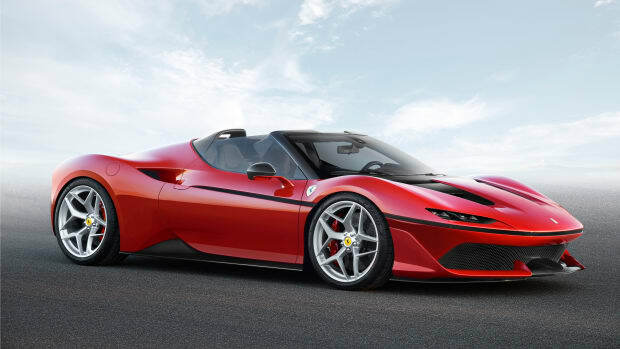 Ferrari debuts their 458 replacement. 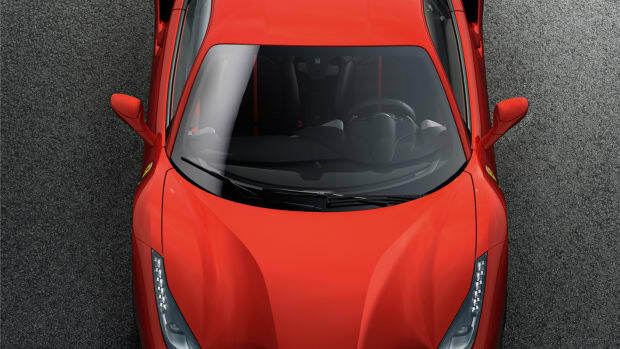 Based on the 488 Spider.